Where do the professional tastemakers and trendsetters of your favorite brands go to sip, savor and create? 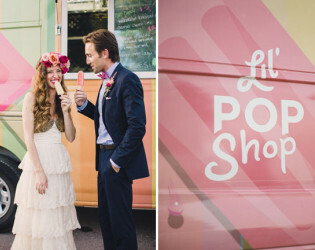 They go to Shop Terrain of course! 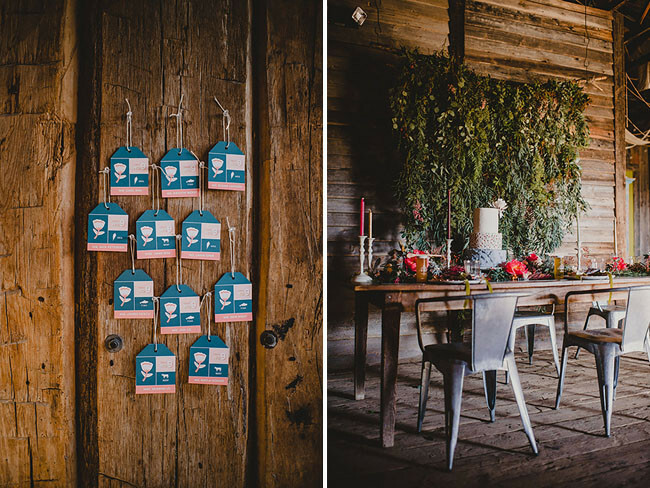 A division of the URBN brand - its sister stores are Urban Outfitters, Anthropologie, Free People and BHLDN – talk about some stylish sibs! Wed or dine at the on-site restaurant or greenhouse – we think it would be the perfect place to congregate and create! 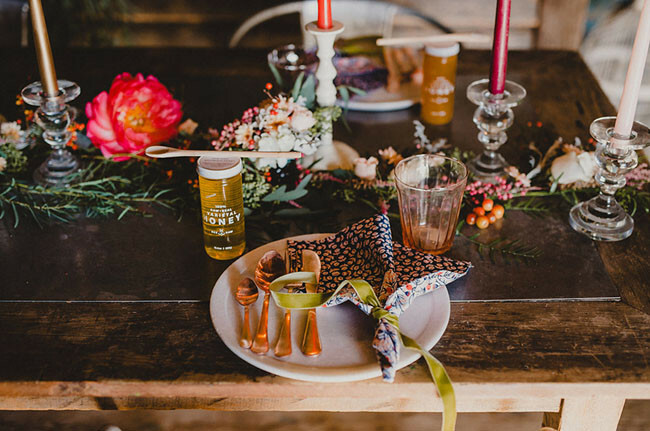 Grab a group of your friends and learn their crafty creative ways! 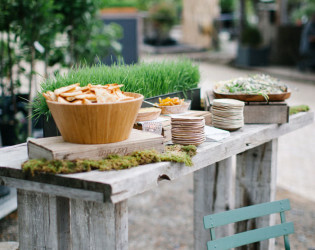 In 2008, terrain opened its doors on the site of the historic J. Franklin Styer’s Nursery in Glen Mills, PA. 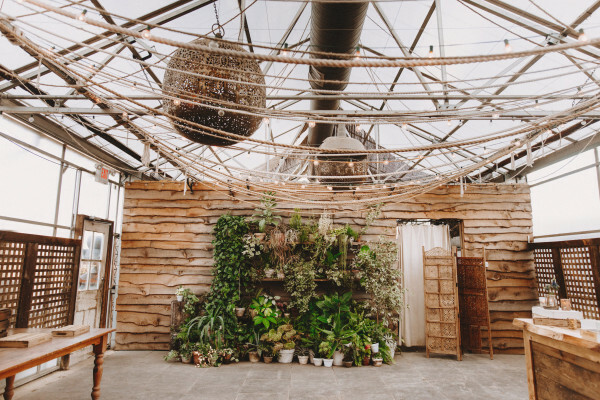 Guided by the idea of merging house and garden, our aim is to transform the local garden center into a celebration of nature, community, seasonality, and self-expression. With a focus on wellness, sustainability, and design, we constantly work to create a fresh experience for the senses. 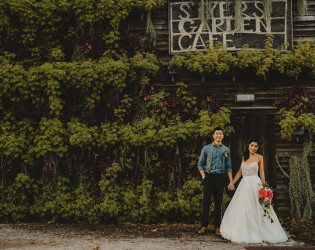 Our nursery, café, and historic buildings provide a unique setting for private events of all varieties and sizes. 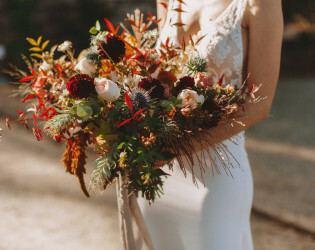 Hand-crafted interiors and densely planted gardens provide an ever-changing backdrop for celebrations throughout the seasons, with colorful flowers in spring, lush greenery in summer, a sophisticated palette in autumn, and holiday cheer in winter. 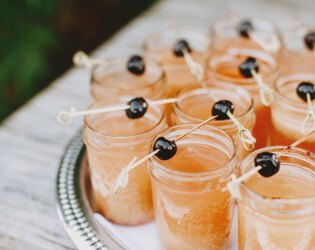 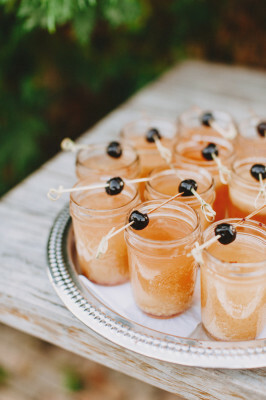 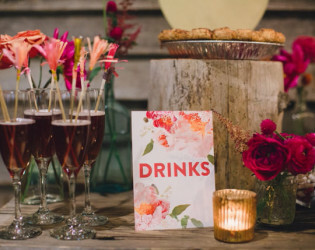 Terrain’s elegant events have been featured in blogs and magazines across the region. 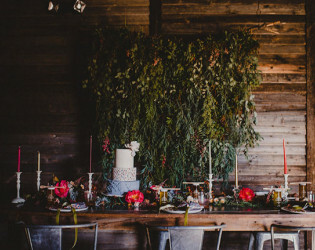 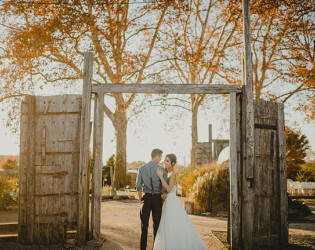 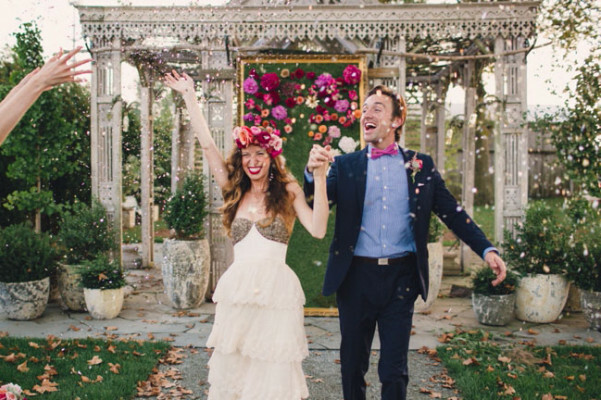 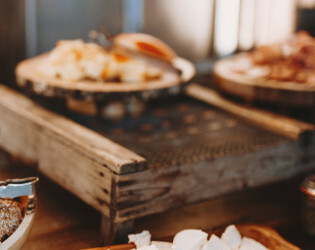 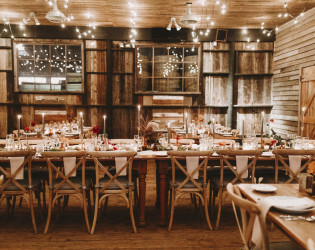 The hidden charm of the site provides a remarkable location for any occasion, marrying a lush visual aesthetic with our unique, farm-to-table catering experience that reflects the cycle of the seasons. In 2008, terrain opened its doors on the site of the historic J. Franklin Styer’s Nursery in Glen Mills, PA. 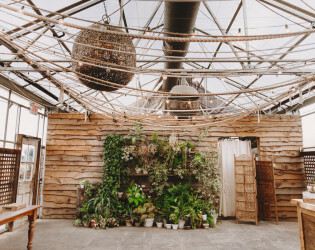 Guided by the idea of merging house and garden, our aim is to transform the local garden center into a celebration of nature, community, seasonality, and self-expression. 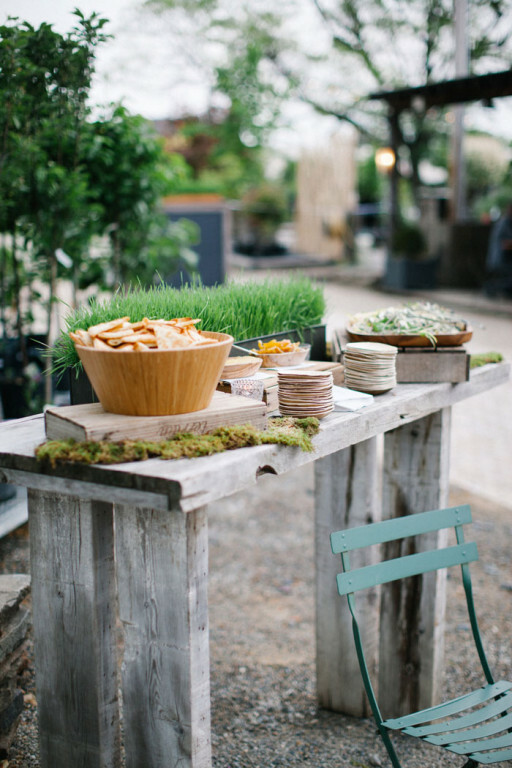 With a focus on wellness, sustainability, and design, we constantly work to create a fresh experience for the senses. 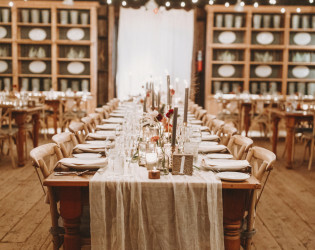 Our nursery, café, and historic buildings provide a unique setting for private events of all varieties and sizes. Hand-crafted interiors and densely planted gardens provide an ever-changing backdrop for celebrations throughout the seasons, with colorful flowers in spring, lush greenery in summer, a sophisticated palette in autumn, and holiday cheer in winter. 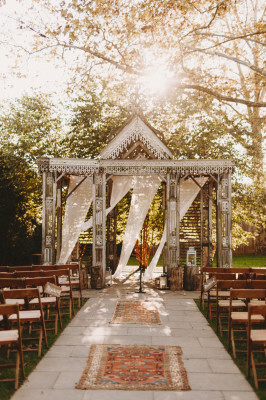 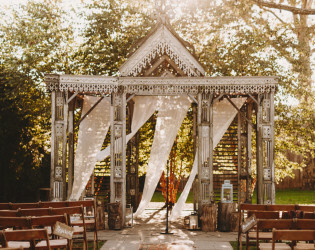 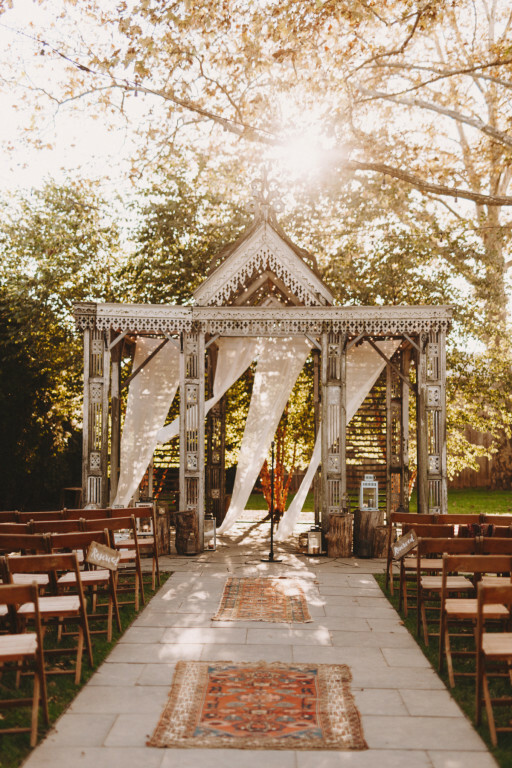 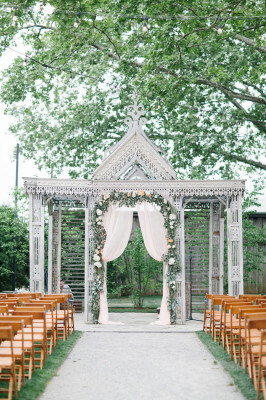 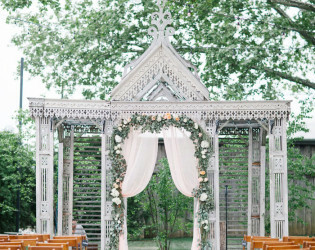 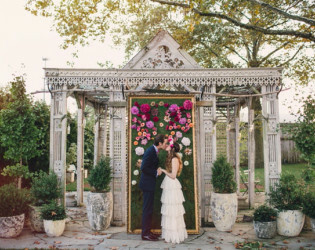 An outdoor space with an Indian wedding temple is the centerpiece for many ceremonies, but an indoor space is also available in case of rain. 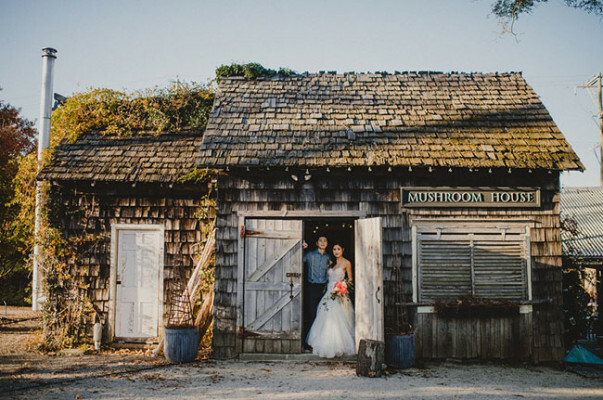 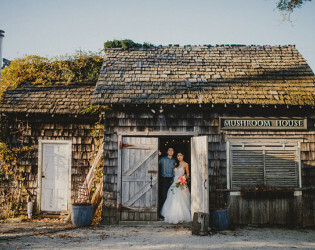 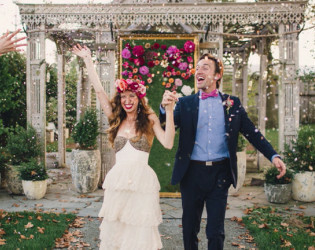 Our historic Mushroom House serves as the bridal suite. 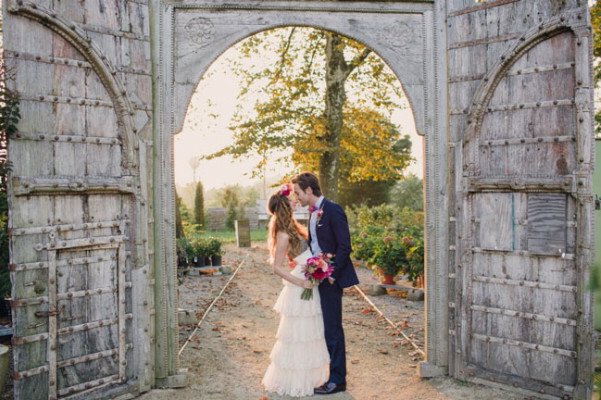 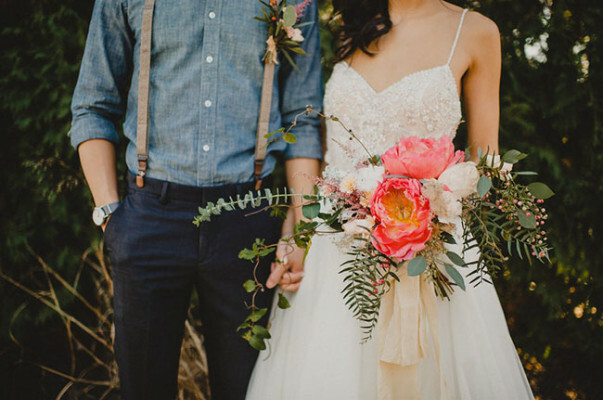 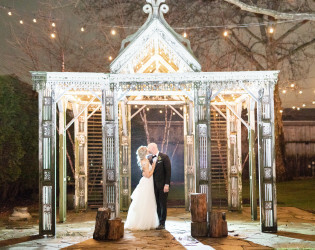 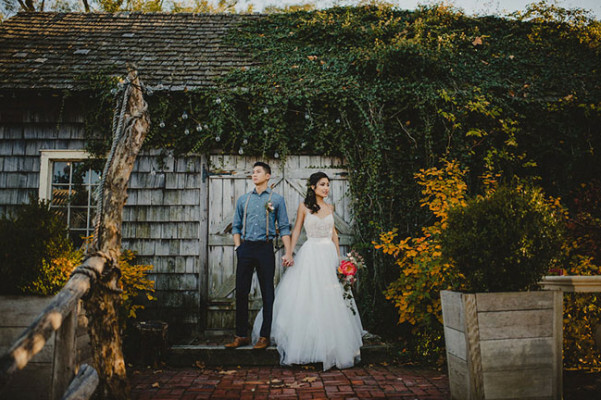 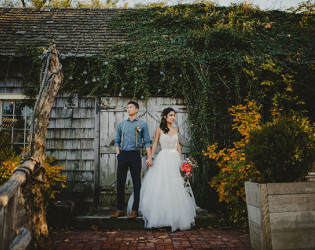 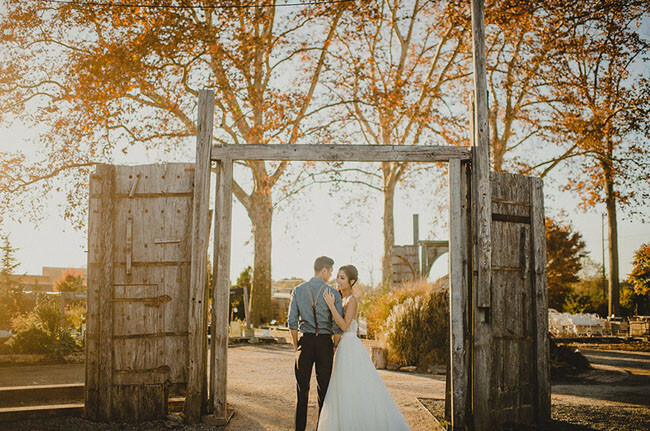 Paired with our blooming nursery and attentive services, our rustic wedding venue in Delaware County creates a gorgeous backdrop for your celebration. Using hand-selected local produce, meats, and dairy products, our Executive Chef takes pride in crafting menus from the seasonal and sustainable harvests of farmers we know and trust. Our talented culinary team will take your style into consideration while creating a custom menu that complements our horticultural setting. 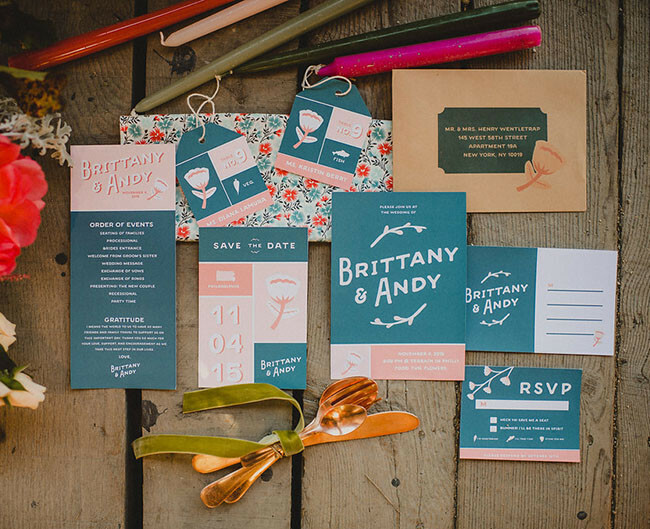 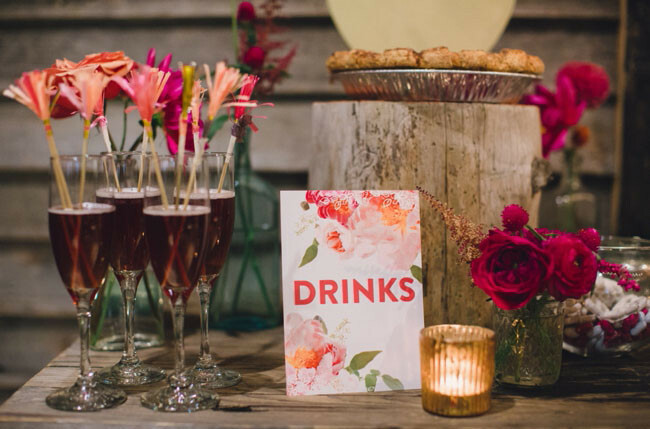 We work tirelessly to create a personally tailored experience for you and your guests. 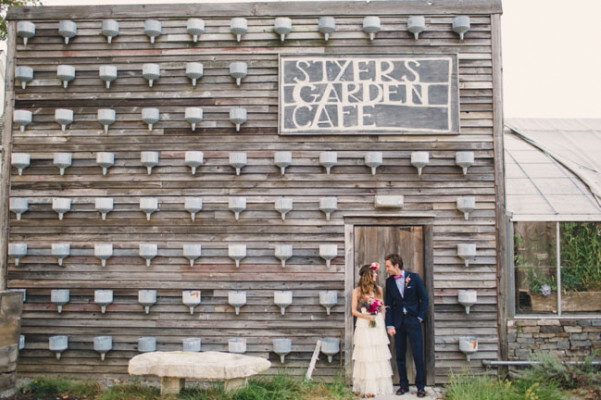 Please note: terrain is a BYO location. 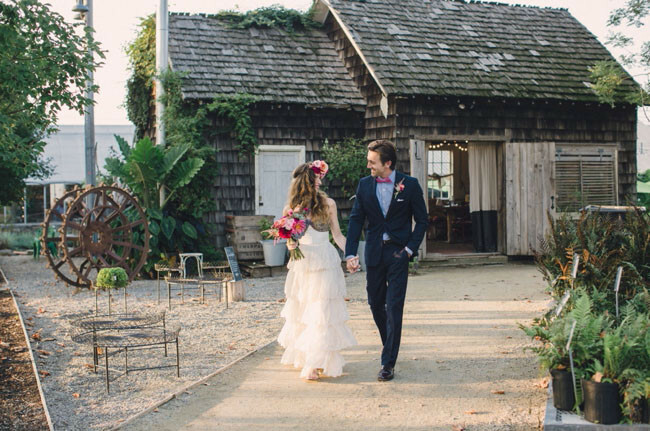 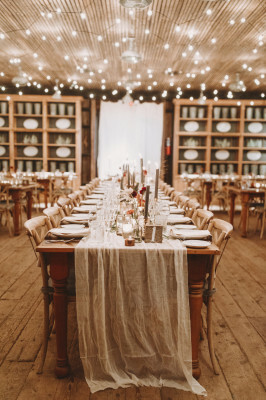 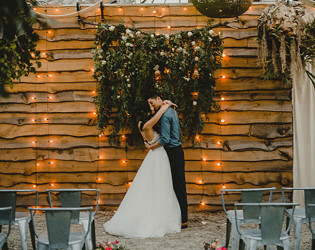 It’s not every day we see a wedding venue that’s got practically all the décor you need already built in, but the historic nursery at Terrain blends farmhouse, gardens and shop together in a way that’s charming and bespoke. 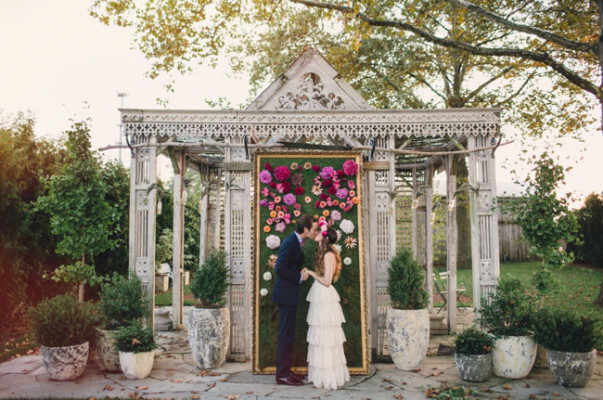 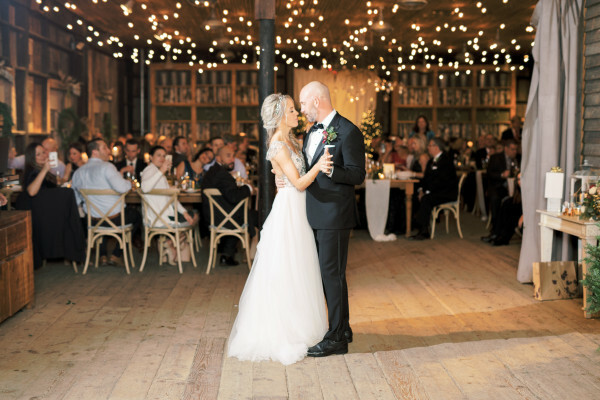 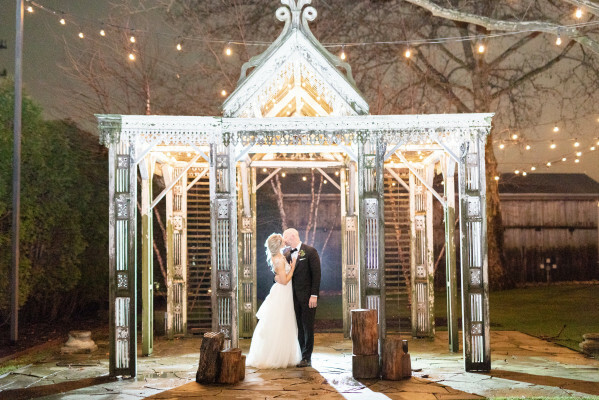 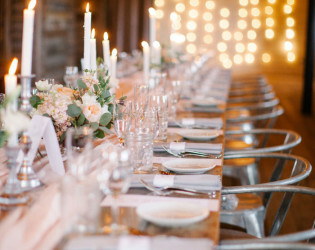 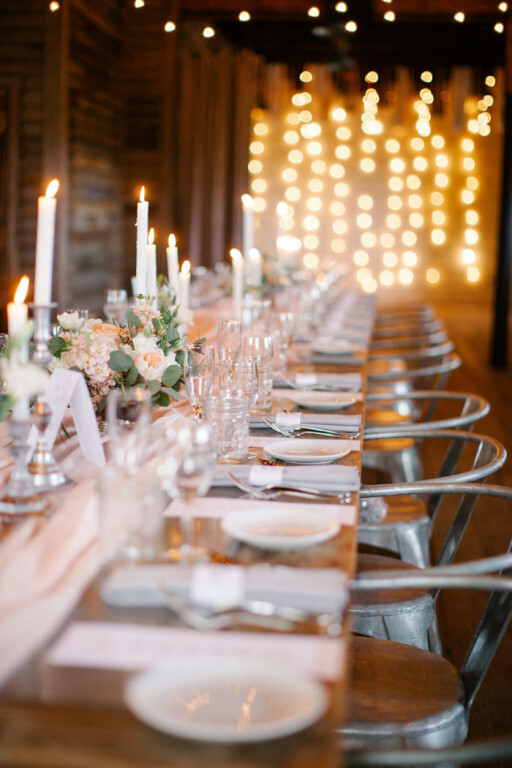 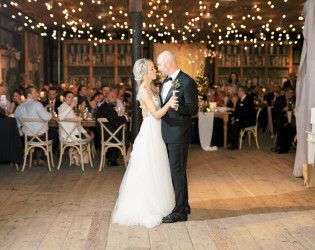 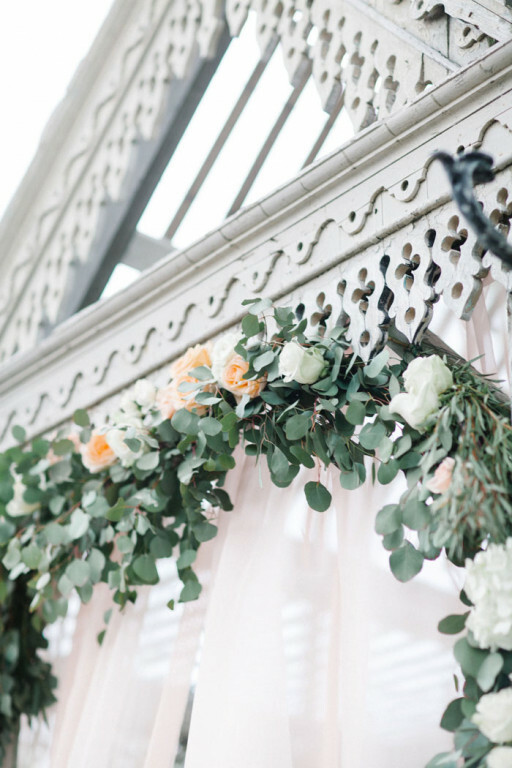 This recent wedding, photographed by Lauren Fair, captures the Pennsylvania venue at its best and we just had to get the scoop. 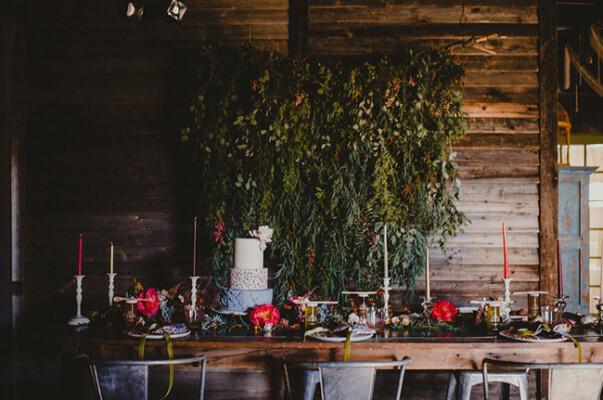 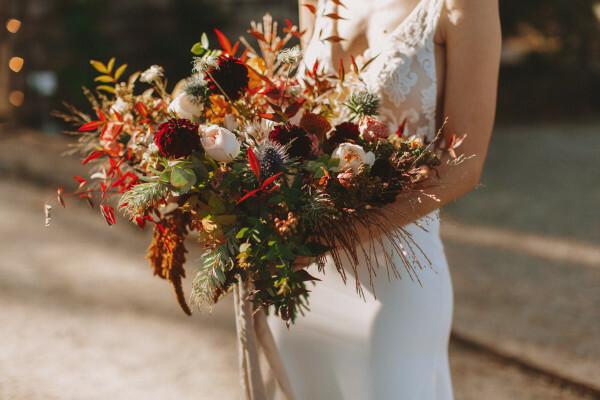 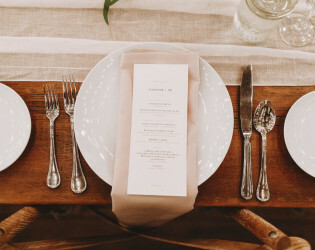 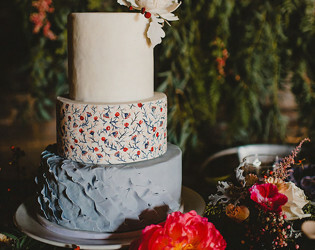 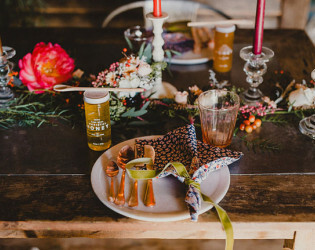 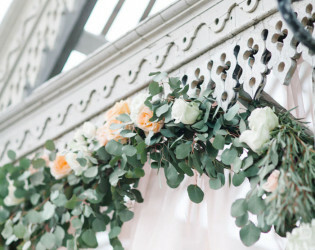 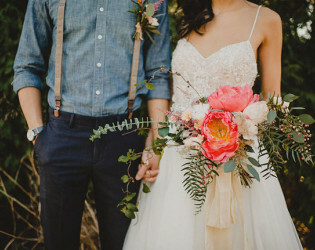 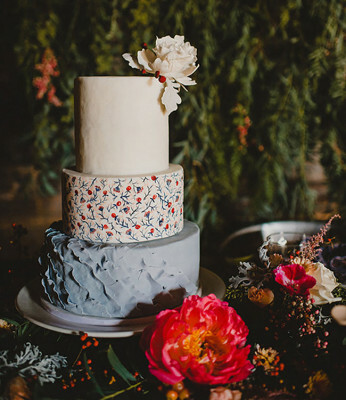 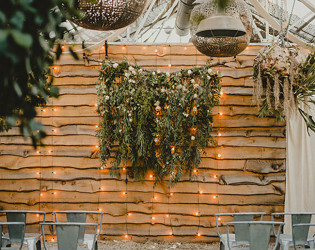 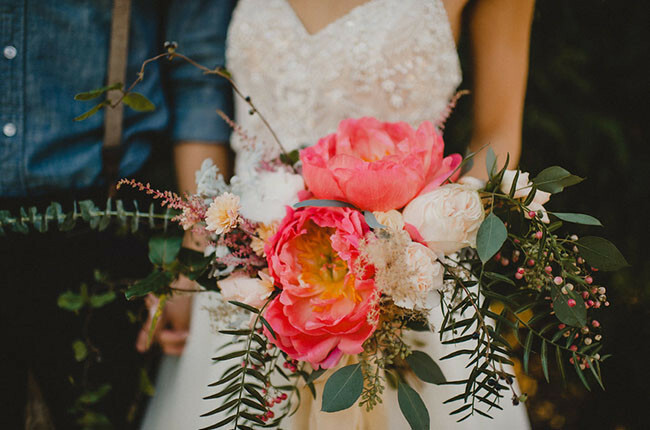 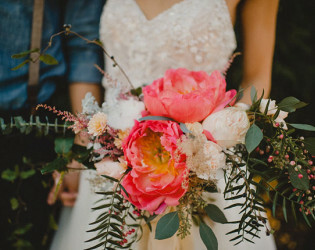 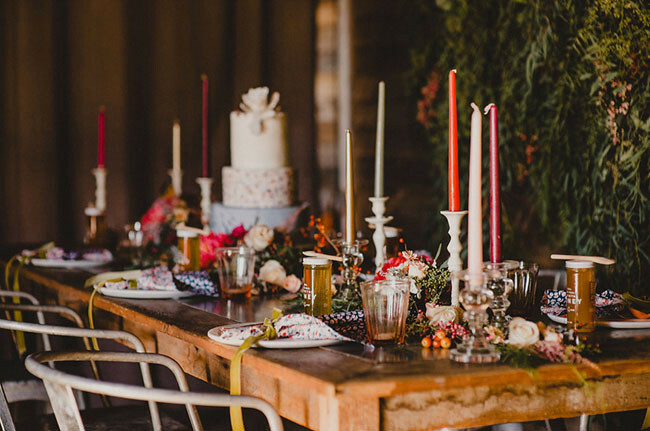 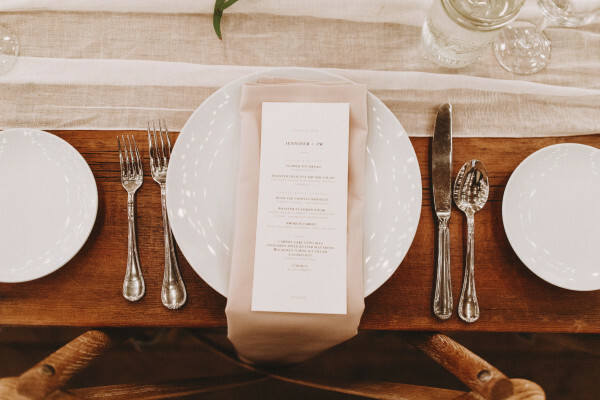 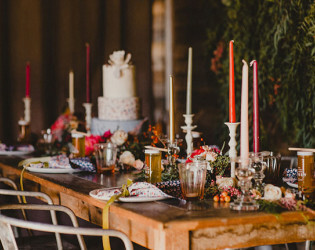 A venue owned by the brand behind Anthropologie, Urban Outfitters, Free People and BHLDN, Terrain takes the notion of a garden party to an all new level of lovely. 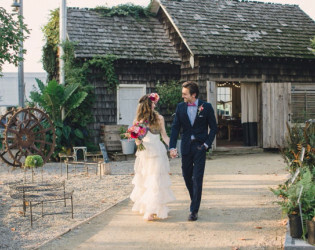 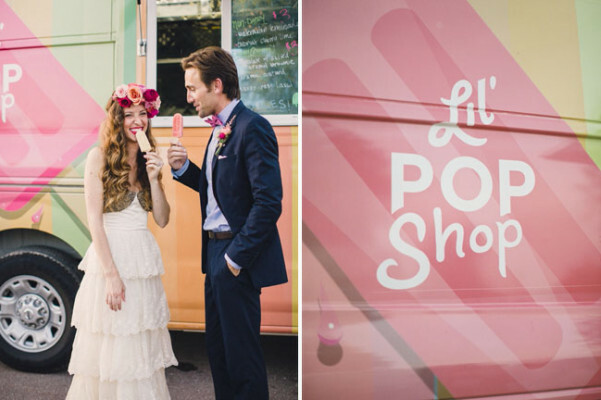 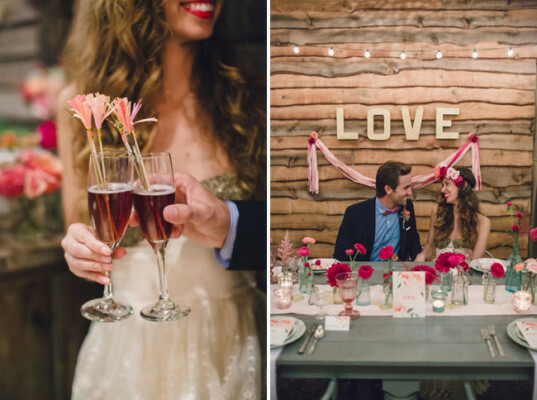 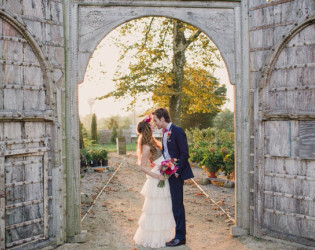 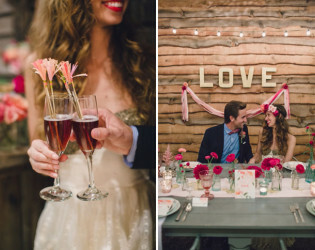 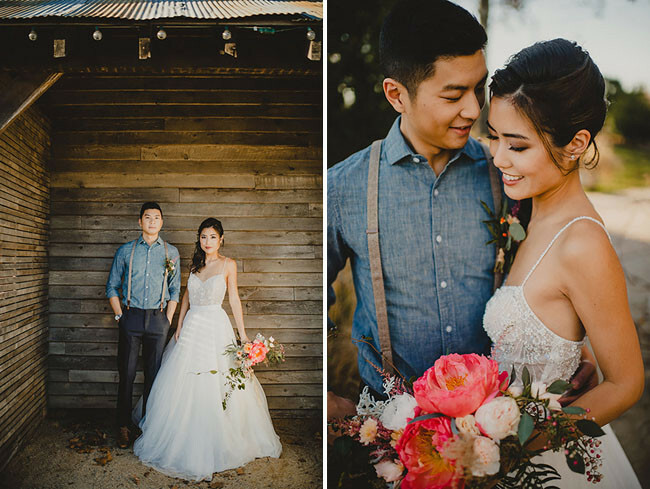 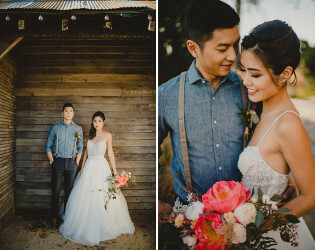 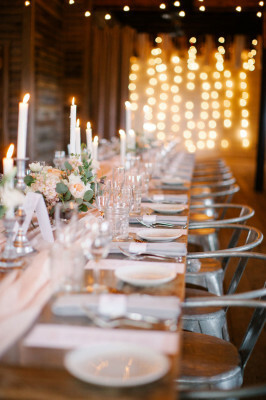 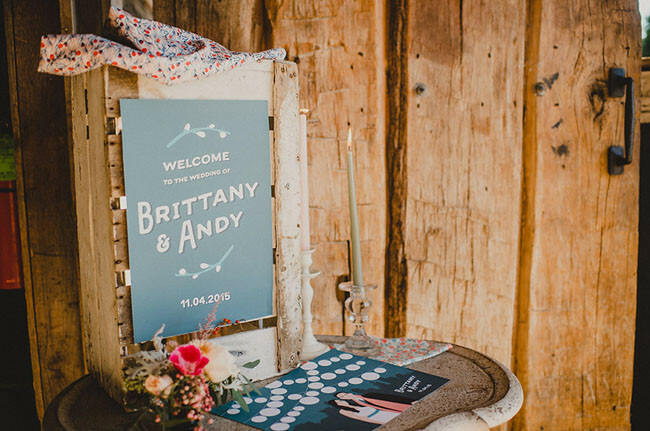 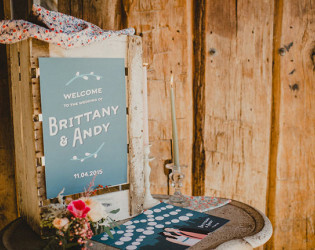 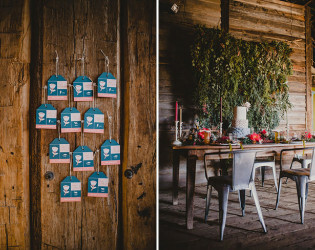 More below about how the couple made the countryside venue feel like their own. 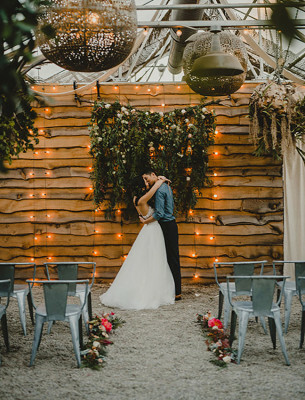 It’s hard to keep our greenhouse and glasshouse obsession under the radar, but can you blame us? 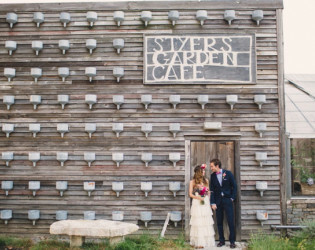 What’s even more obvious is our infatuation with Shop Terrain in Glen Mills Pennsylvania! 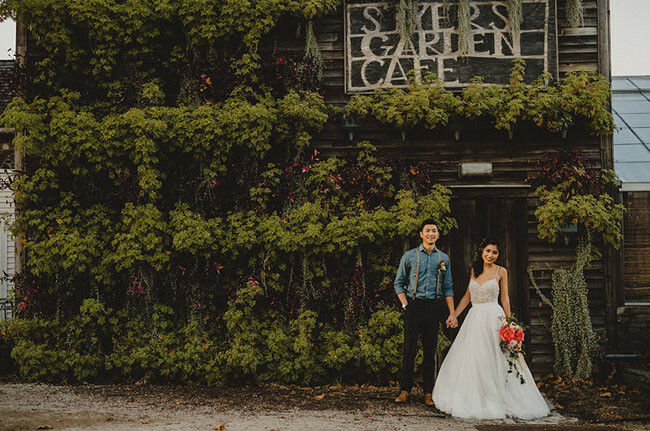 What’s not to love about this house merged garden center and their focus on wellness, sustainability, and design? 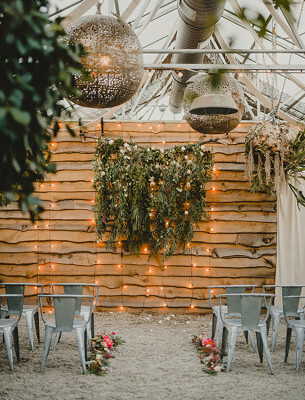 Featuring a dreamy hothouse situated within a fabulous garden shed and a tasty restaurant, chic café, and stylish shop on site, it is no wonder author and agriculture guru, Annie Novak decided this would be the spot to throw her trendy and green-inspired event! 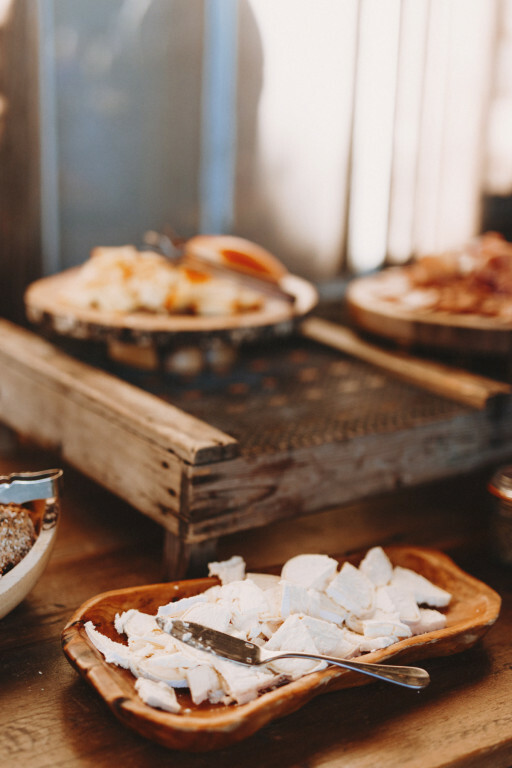 In the midst of a maddeningly beautiful (and busy) holiday season, our radiant Sunday brunch ritual often falls by the woeful wayside in favor of stressful, crowded, last-minute holiday shopping, amirite? 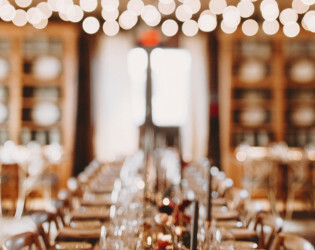 You daydream about digging into perfectly poached eggs on toast while running from store to store and thinking if this was any other time of year, you’d be clinking sparkling mimosa glasses with your girls and giggling while savoring your Sunday at a much slower pace. 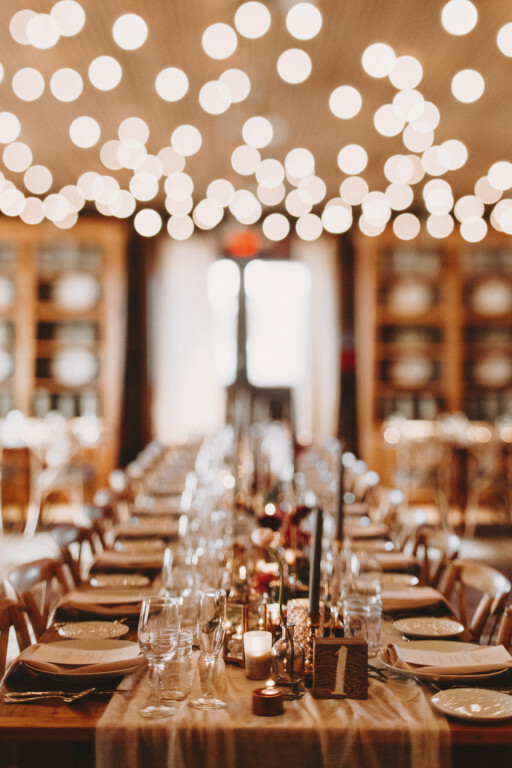 We’re here to make sure you can multi-task your way to a little “me time” in the middle of the high-stress holidays – and do we have a special spot for you. 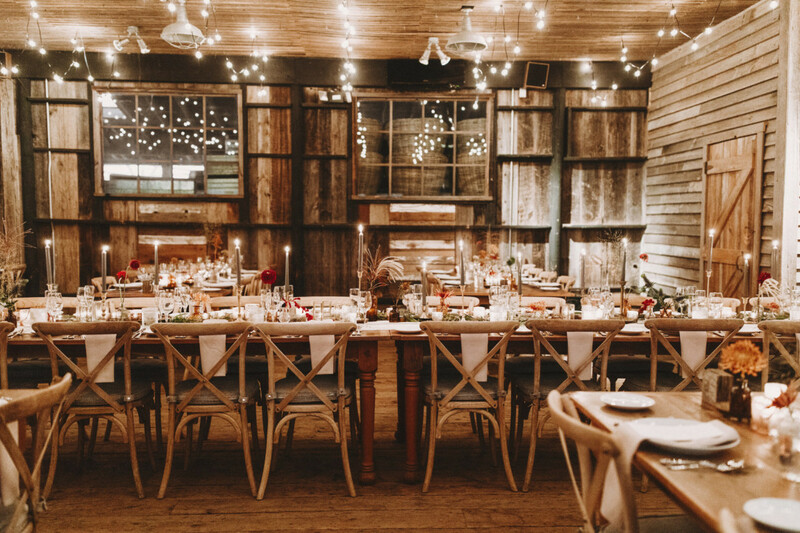 Get ready to dive into a VERY MERRY BRUNCH.